Sick of bidding on cars and then they sell within your budget to someone else? Is that the loyalty your dealer’s giving to you? Do they change their excuse each time? Have you seen the car you bid on, and lost to someone else though it was in your budget, appear in trademe? Would you like to know each time when someone is bidding higher than you? At Providecars when you bid with us, IF there is someone else bidding on that car, we will let you know (not their name) and we will also let you know whose bid is higher. 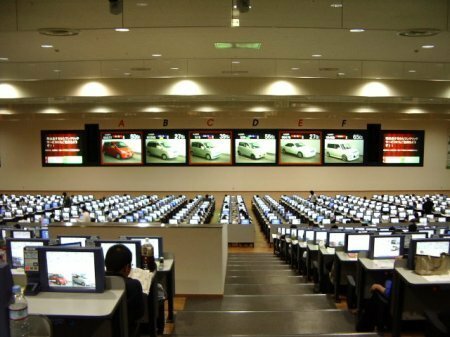 Get access today to USS and other used car and truck auctions in Japan. Bid with full knowledge of your status with your competitors. 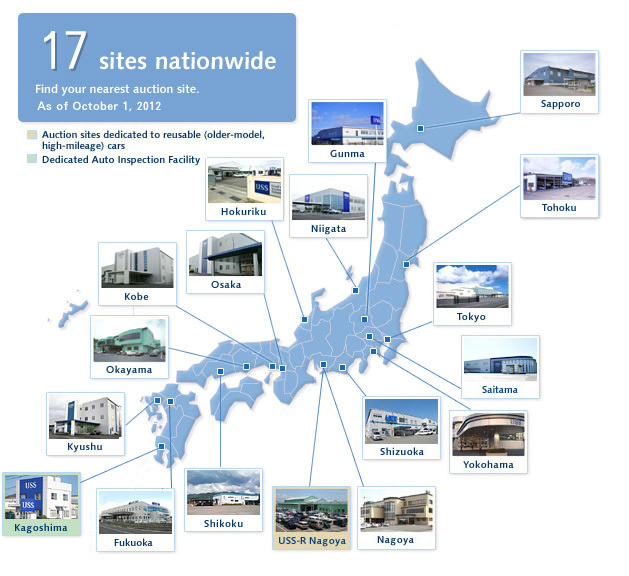 Get access today to USS and other used car and truck auctions in Japan. View cars sold in the auctions yourself.